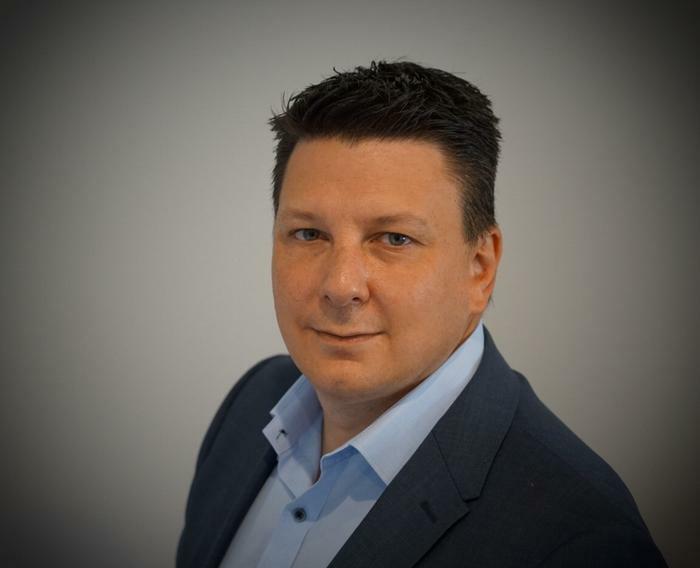 Networking and collaboration vendor, Avaya, is bulking up its local channel team, with the appointment of Steve Williams to lead its channel operations in Australia and New Zealand. Williams has been handed the Avaya regional channel leader for A/NZ role after more than two years with the company. In his new role, he will be tasked with working with Avaya’s partners to deliver customisable and flexible solutions to joint clients. The company has also appointed Mitch Walkaden as its new director of mid-market sales and distribution in A/NZ, with the responsibility of working with customers and distributors to develop and support digital transformation strategies. Walkaden has been with the company for two years, having previously held the role of distribution account manager. Avaya A/NZ has also boosted its ranks with Gary Walters, who will fill the roles of territory account manager for New South Wales and Queensland, and Brett Stevenson, as sales engineer. Both join Avaya with communications and telecommunications backgrounds, having held positions at companies including Truphone, M2 Group, Telstra and Optus. The company said that the new hires and promotions have been undertaken to help build on its continued business transformation. “Avaya A/NZ has undergone a significant transition over the last 18 to 24 months to ensure we’re more closely aligned with the needs of customers in today’s digital context,” Avaya A/NZ managing director, Peter Chidiac, said. “We’ve made key changes to how we operate and deliver outcomes to our customers that address challenges around Internet of Things, mobility, artificial intelligence and more. “These set of appointments marks the next phase of that continued transformation, allowing us to continue to building on the standard of solutions and services we deliver to customers and partners,” he said. The company’s local operation has also named two successful graduates of its local graduate program, with Shehara Hapugalle and Lloyd Nucup securing promotions to channel account manager and sales engineer, respectively. The spate of local appointments come at a challenging time for the vendor, which filed voluntary petitions under Chapter 11 of the US Bankruptcy Code in the United States Bankruptcy Court, at the beginning of the year. However, the vendor said its “foreign affiliates aren’t included in the bankruptcy filing and won’t be affected”. To date, the bankruptcy has been greeted with nonchalance by at least some of its US customers. Locally, Avaya’s partners and suppliers in A/NZ have so far remained unaffected by the bankruptcy proceedings in the US. 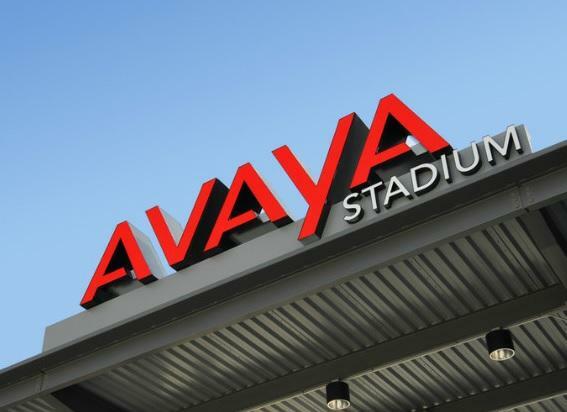 In January, when Avaya first declared bankruptcy, the company referred to the move as part of its transition from a hardware provider to a software and services company.